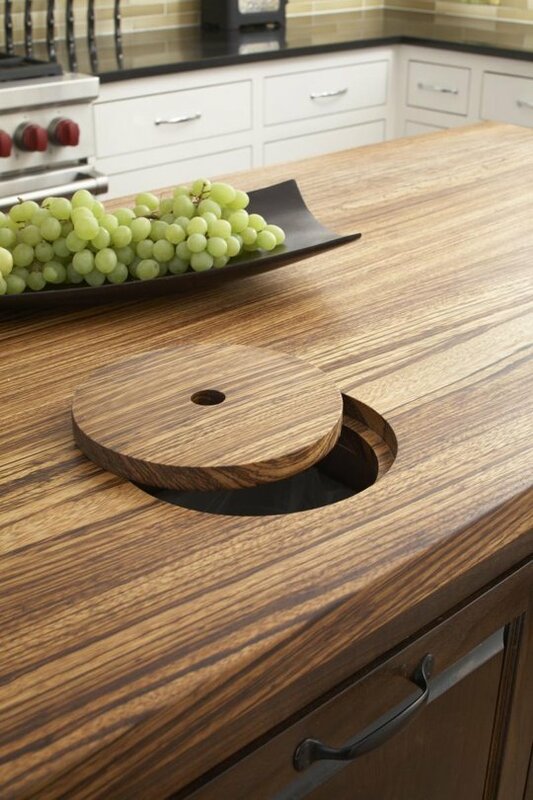 Where do you recommend placing the trash in the kitchen? By the sink? In the prep area? Built-in? Why? Trash Compactors are ________________________ ? Kitchen cabinet trash roll-outs are popular today. What configurations do you like? What tips do you have to help with recycling? How do you recommend clients handle compostables? Let’s change the topic from trash to treasures! Please suggest topics of discussion (and hosts) that you would like to see at KBtribechat. 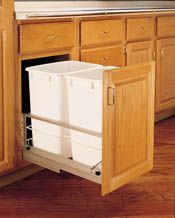 The Krushr Recycling center is a fantastic way to do it all in the same space your dishwasher takes up~ it’s fantastic. On diplay in our showroom in stainless, available in paneled! Thank you Tamera (Renwes Sales). Although most of us have moved beyond the trash compactor and the Krushr unit takes up even more space, it is interesting to know about. Some might find it useful.